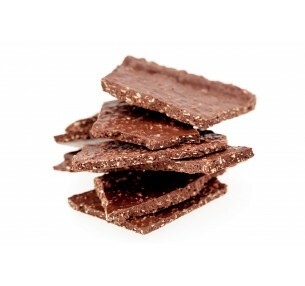 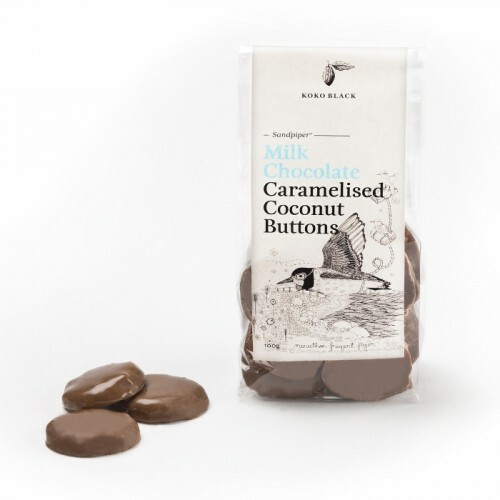 Koko Black blends crunchy Caramelised Coconut with 34% milk chocolate, to create irresistible buttons of bliss. 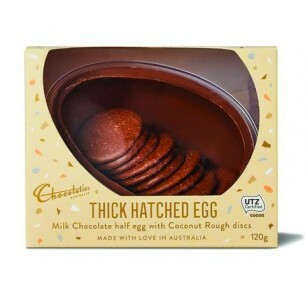 Packed and ready to enjoy, but be warned; there's no stopping at one! 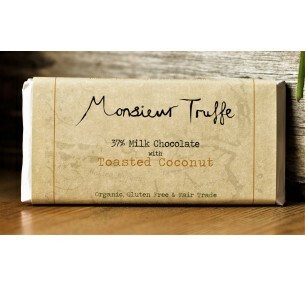 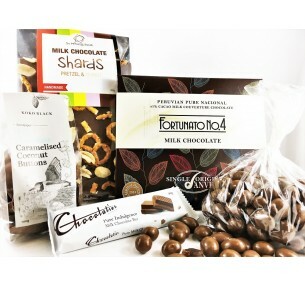 The Milky Way Gift Box takes you to another galaxy: Fortunato #4 Milk Chocolate (the worl..
Monsieur Truffe 37% Milk Chocolate, made from single-origin Domincan Republic beans, combined with T..